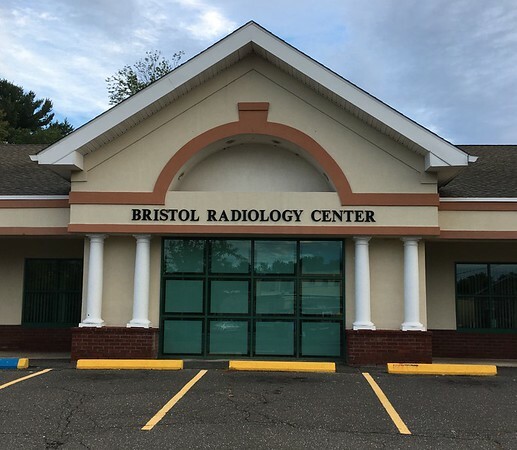 BRISTOL - The Bristol Radiology Center provides local and area clients with high-tech services right in their own backyard. Badiola said the center offers the most powerful type of MRI scanner available in Connecticut, 3D digital mammography, multidetector CT, ultrasound, digital X-rays and digital bone density testing. The 3T MRI unit has a wide-bore, which helps with clients who may feel claustrophobic, Badiola said. It also allows for a quicker scan. “You may be in there for 15 to 20 minutes instead of 30 minutes,” Badiola said. Badiola also said 3D mammograms are the most advanced form. They have been proven to detect up to 50 percent more cancers than with 2D mammography. The Bristol Radiology Center provides services to those in the Bristol, Southington, Plain-ville, Burlington, Thomaston and Farmington area, as well as a few other towns. The center is accredited through the American College of Radiology, and the technology staff is certified. Badiola said the facility provides easy access and ample parking. He added that the process of taking down a patient’s information before an appointment is very efficient. “It’s easy to get in and out,” Badiola said. For more information on the Bristol Radiology Center, visit Bristolrad.com. Posted in The Bristol Press, Central CT Chamber of Commerce, General Business, on Tuesday, 20 November 2018 18:07. Updated: Tuesday, 20 November 2018 18:09.